Made from roasted pumpkinseeds, with a little sunflower oil, and 0.2% sea salt. Pumpkinseeds are rich in zinc, iron, magnesium, phosphorus, potassium and folic acid. Pumpkinseeds also contain a lot of protein and fibre. Our pumpkinseed butter is a convenient alternative to ordinary pumpkin seeds. Made from roasted pumpkinseeds, with a little sunflower oil, and 0.2% sea salt. 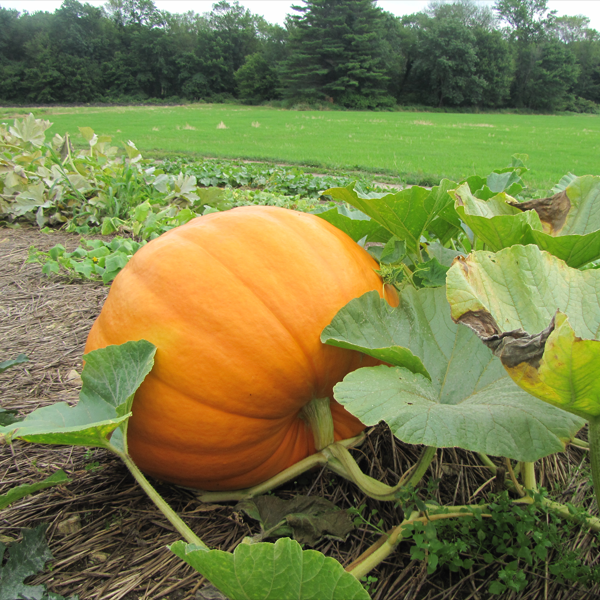 Pumpkin seeds are rich in zinc, iron, magnesium, phosphorus, potassium and folic acid. 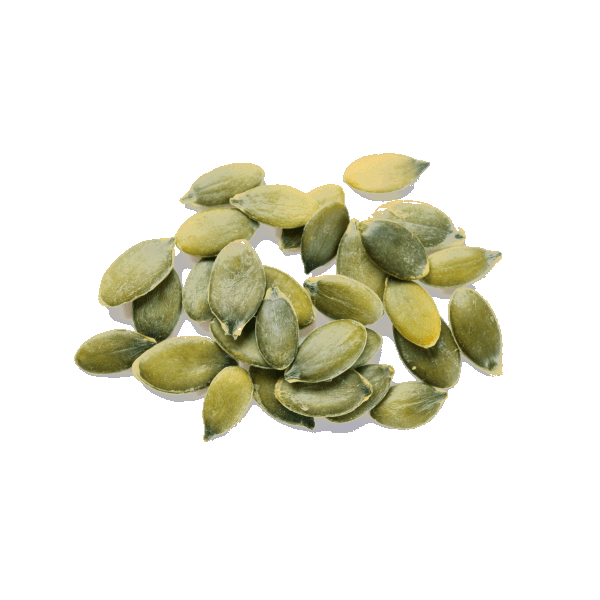 Pumpkinseeds also contain a lot of protein and fibre. Our pumpkin seed butter is a convenient alternative to ordinary pumpkinseeds. Organic pumpkinseeds 84% - Cold pressed organic sunflower oli.